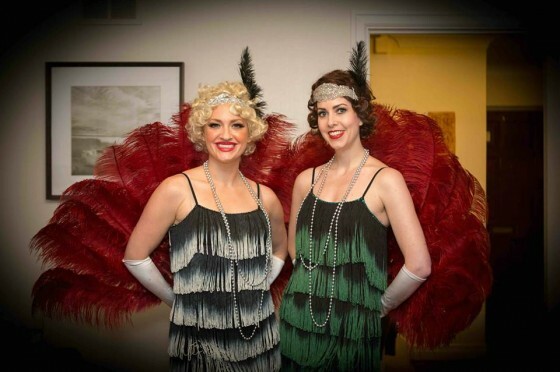 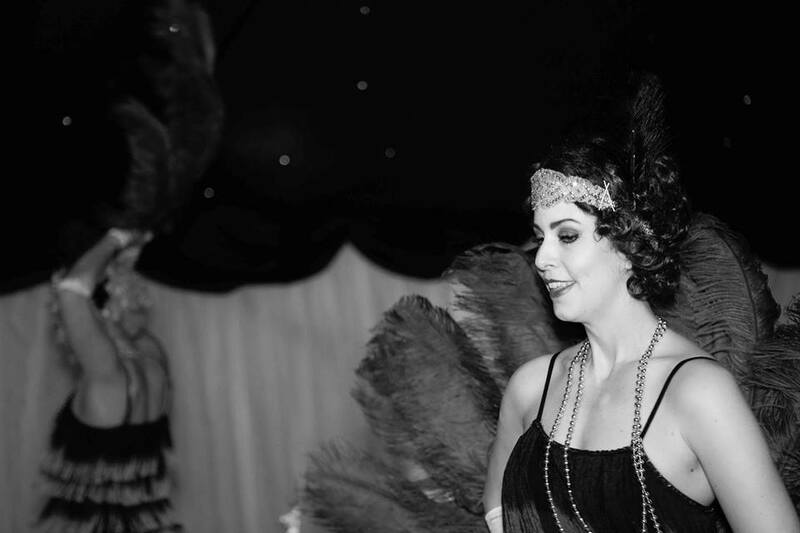 1920s themed birthday parties are a great way to celebrate. 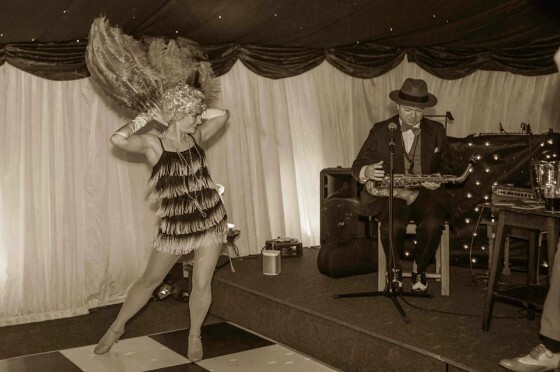 We’ve received some great images from Emily at Shooting Little Stars who was the photographer at a razzling, dazzling celebration we played for in Ashstead last month. They wanted a roaring 1920s band and they got it, complete with the fabulous Silk Street Flappers who got everyone on their feet learning authentic dance moves! 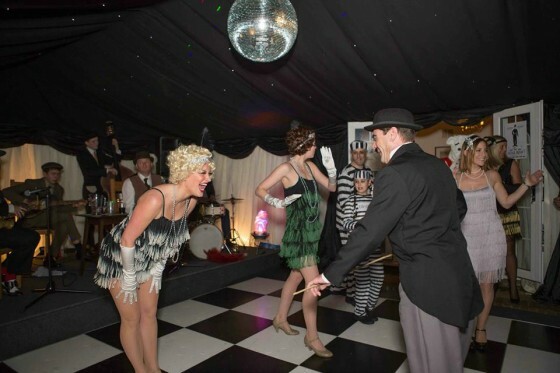 Teaching some dance moves to the party guests! We love performing at 1920s themed birthday parties! Like The Jazz Spivs on Facebook to see more (and a video of Rupert the Bear dancing)! 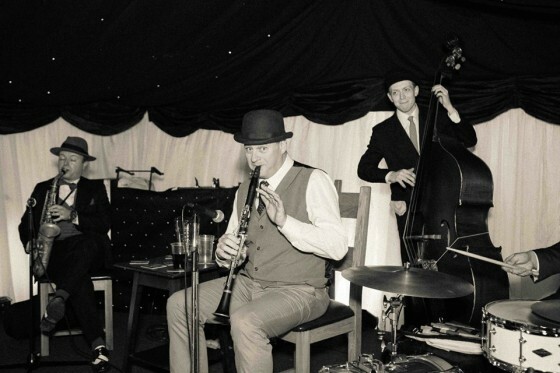 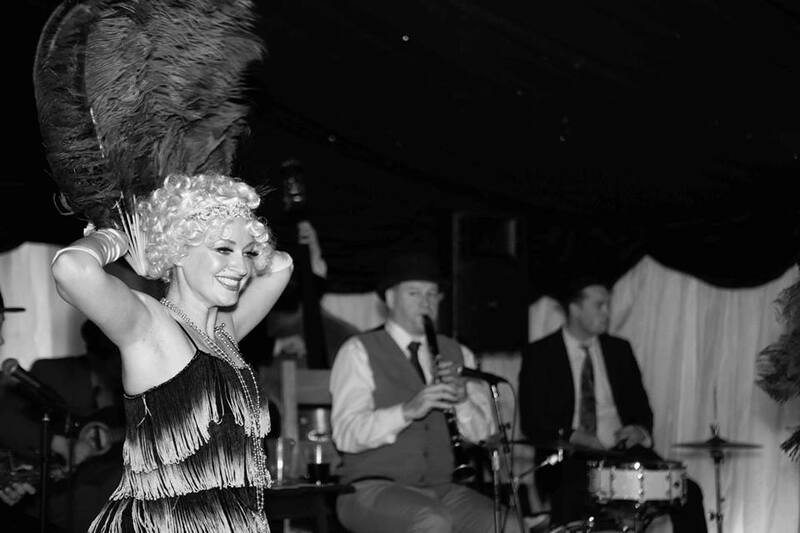 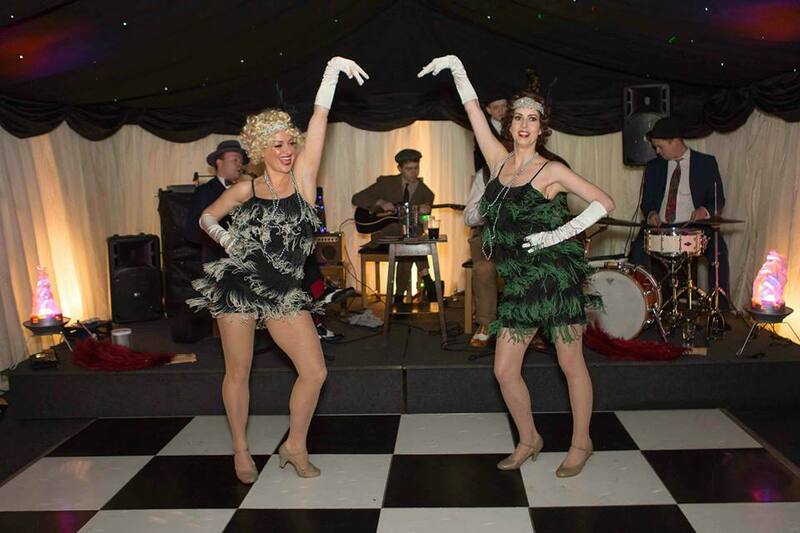 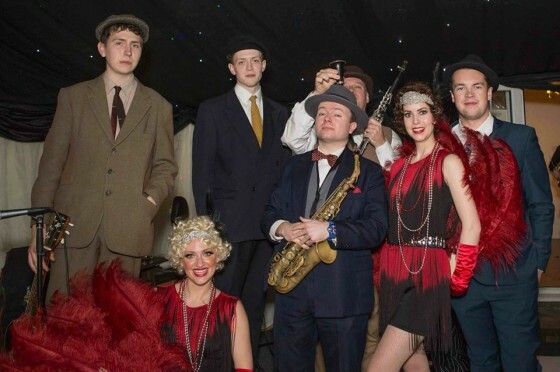 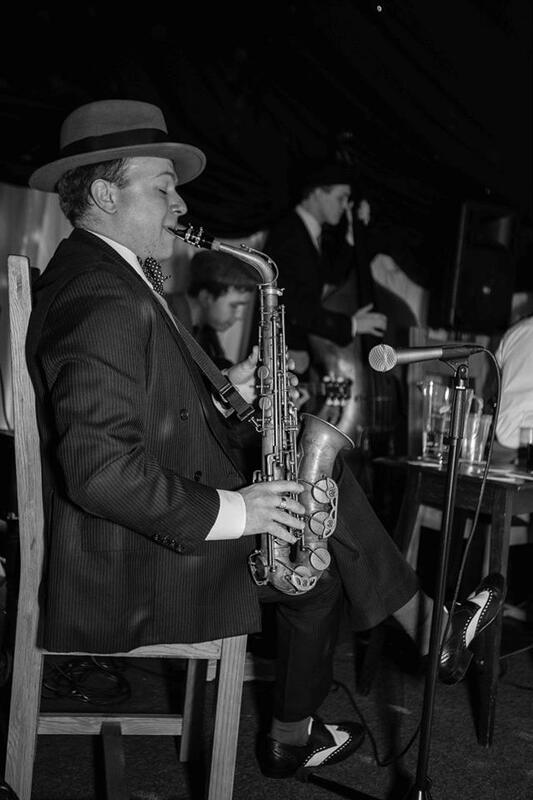 If you want your next party to look as good as this, hire The Jazz Spivs for authentic 1920s entertainment. 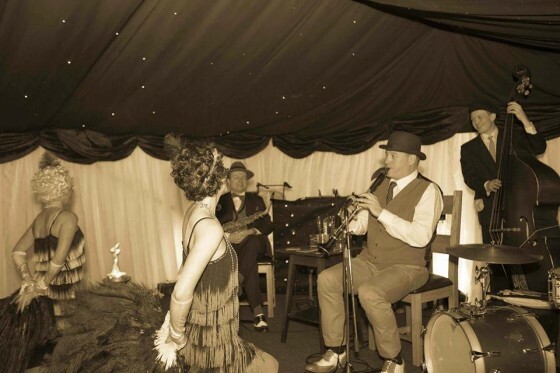 Give us a call on 0800 756 5512 or fill out our easy online enquiry form and we’ll be happy to discuss what we can bring to your wedding, party, corporate event or celebration.